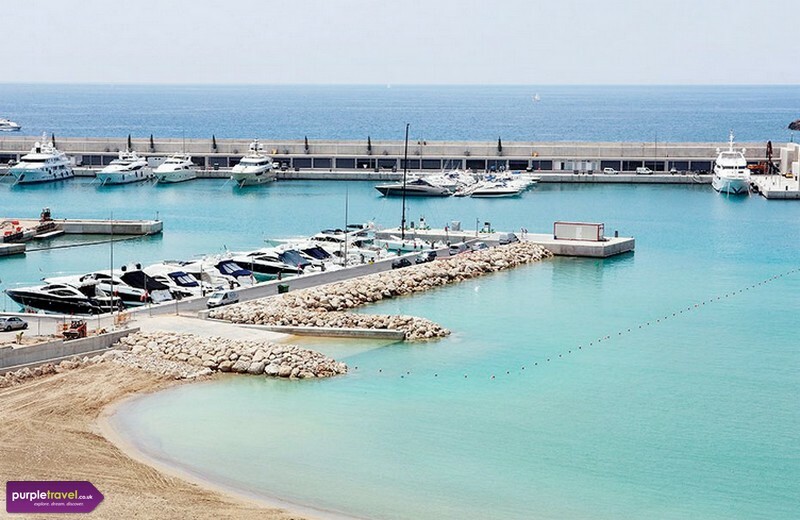 A great place for couples or older people, Port Adriano is a small town with a beautiful sandy beach and a charming marina. Palma City is nearby so if it gets too quiet you can always escape for a day trip. Book your cheap holiday to Port Adriano in Majorca today with the expert team at PurpleTravel.co.uk.